What can a million dollars buy? If you have ever asked that question, Volition has the answer. $1 million is the price tag on the most absurd special edition ever for a video game–The Super Dangerous Wad Wad Edition. 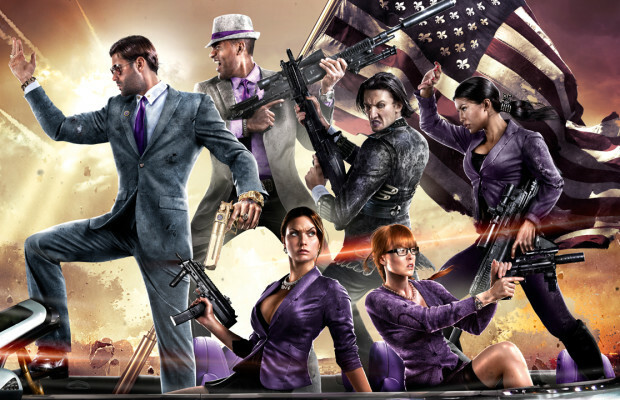 Deep Silver and Volition are clearly filled with beautiful psychos. Plastic surgery? A trip to space? There are only one of these packs, so if you have a million dollars and want to do something ridiculous for the envy of your Facebook friends, act quickly at Game. If you could choose one thing from the Wad Wad Edition, what would it be? Tell us in the comments or find us on Facebook and Twitter!